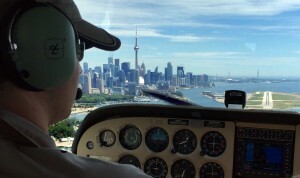 Pilot Programs are designed for pilots who are already licenced and are looking for more! 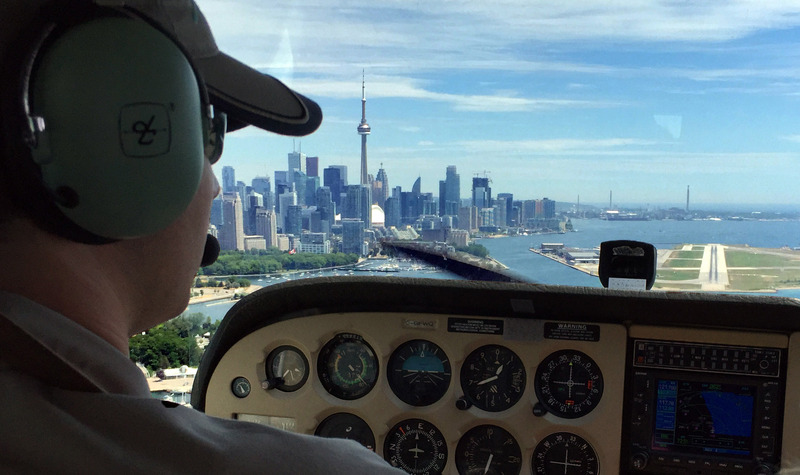 After completing your initial Flight Training and getting to the destination of your pilot’s licence, you will soon realize that this is not the end, but rather just the beginning in your new life as a pilot, and we have no doubt you want to learn more! The natural progression of most pilots after they get their licence is to consider moving on to a Night Rating, or maybe an Instrument Rating. 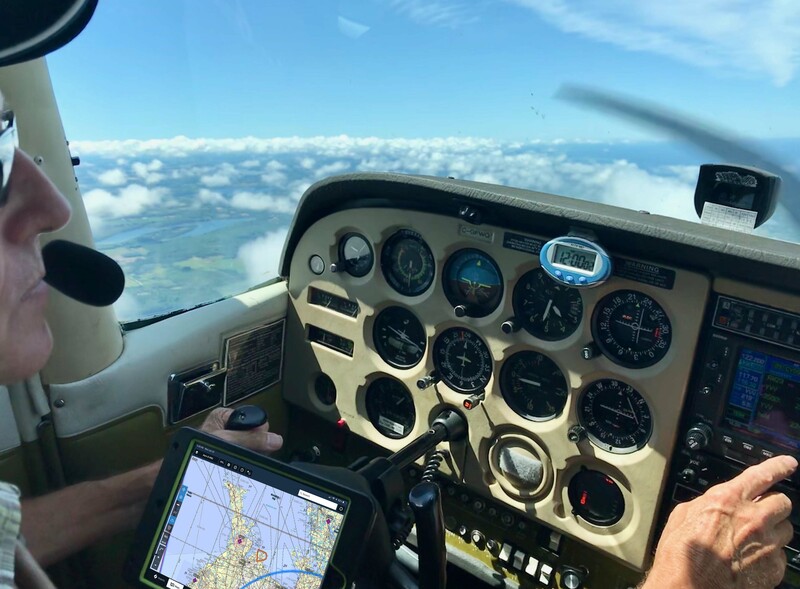 While these are exceptional training programs that will increase your aviation knowledge and skill considerably, they are also time and cost intensive programs that perhaps you just can’t allocate resources to at this time. If the withdrawal of being away from a training environment is getting you down, we have just the solution for you, that won’t break the bank. Pilot Programs are designed as small training programs that will give you valuable skills without the cost and commitment of a full Rating Program. These are typically 1 or 2 flight module programs based around strengthening core pilot skills or teaching new comprehension in an ever changing technological world of aviation. We have just started introducing our first Pilot Programs in 2019, stay tuned for more as we continue to develop great programs for developing great pilots!